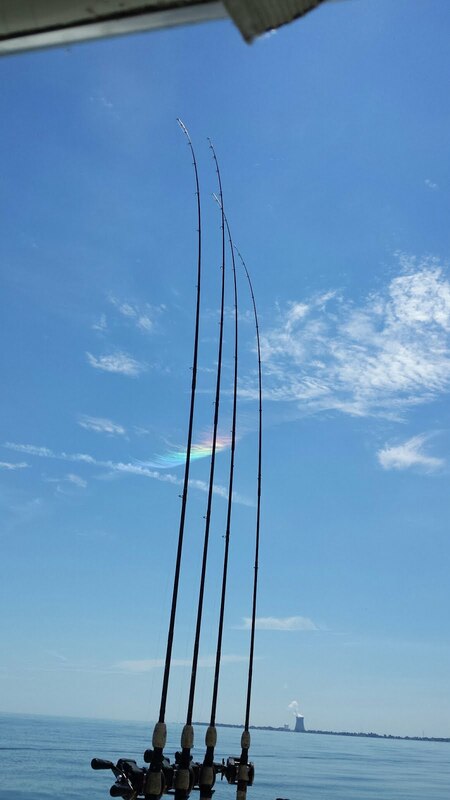 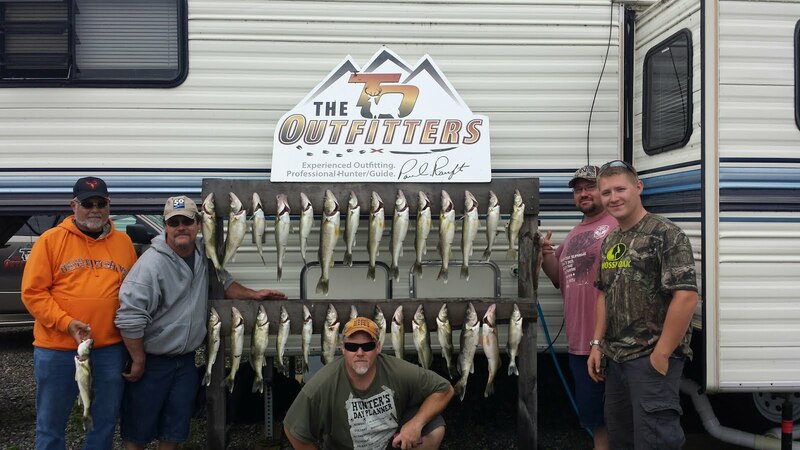 Now that the weather has stabled the fishing is really picking up, this past weekend was out of this world fishing. 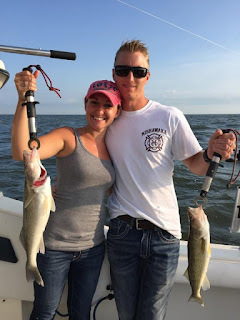 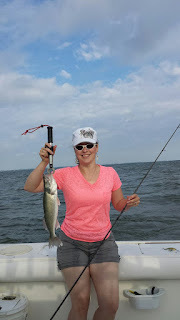 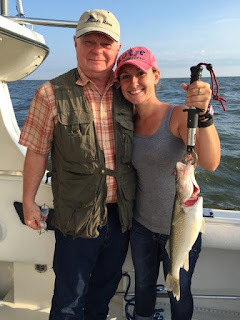 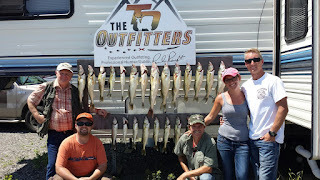 Had the Senour family fishing on Sunday, what a great outdoor family!! 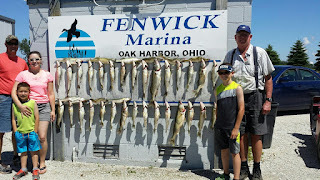 The next day (Monday) my niece and her boyfriend and his friend came fishing too, had 30 fish by 11:30am!!! 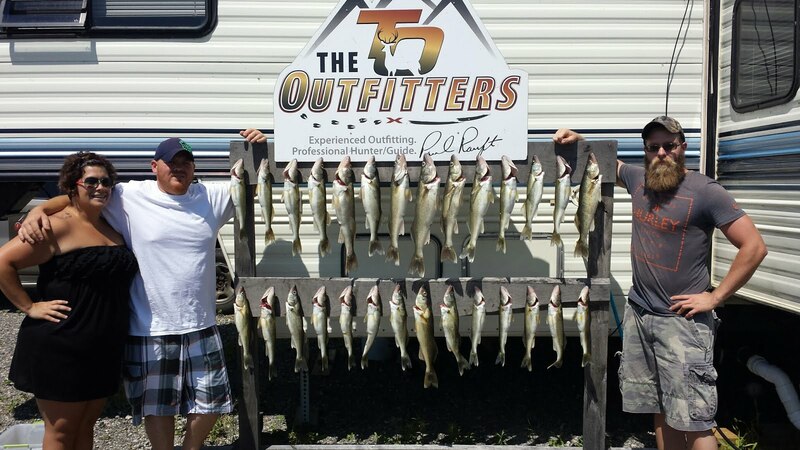 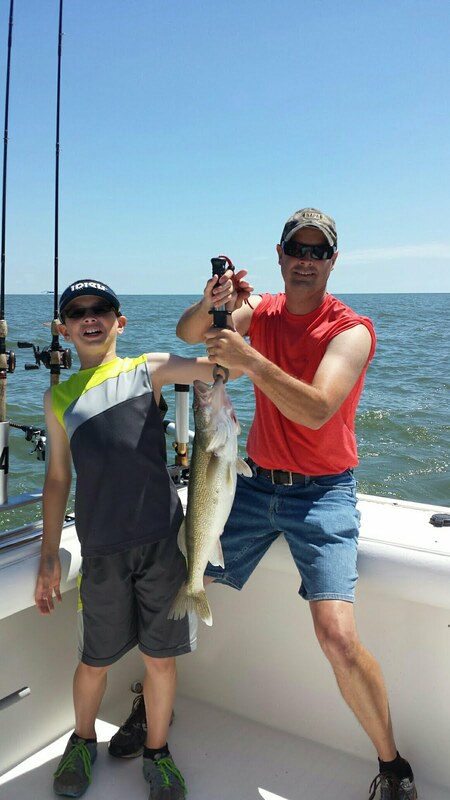 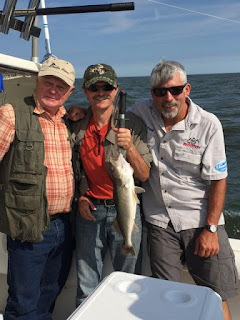 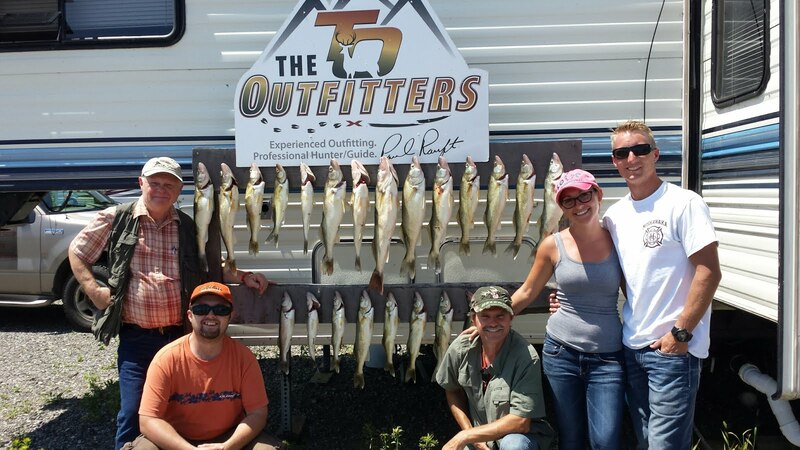 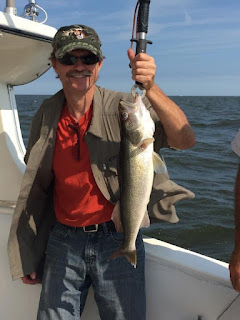 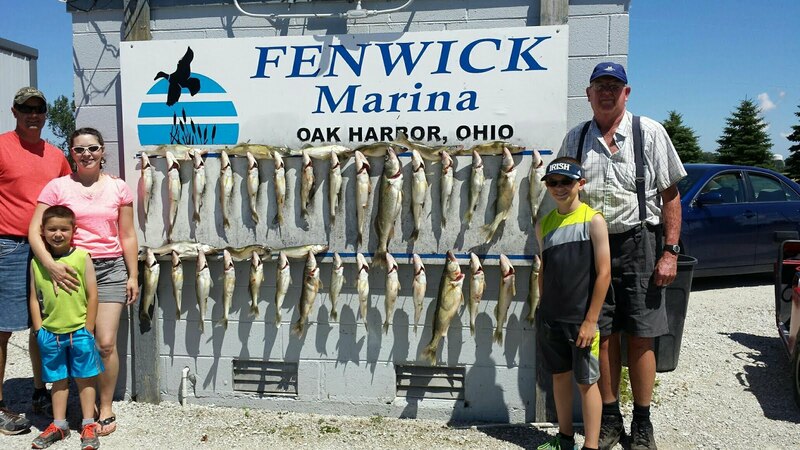 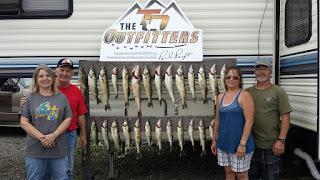 I had several charters this week, we caught a ton of fish and I had a great time with all our guest's. 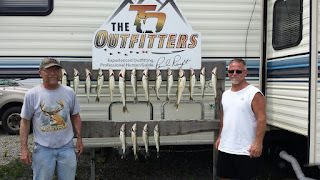 One of my best times on the lake was spent with Aaron, Jennifer Aaron's dad and their two boys, life is good!! We had another great weekend of fishing, water was still a little dirty due to last weeks storms but it didn't matter. 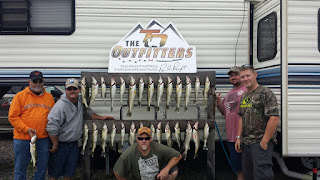 The guys from the Tire Rack were great, they helped out on the boat, look forward to seeing you guys again! 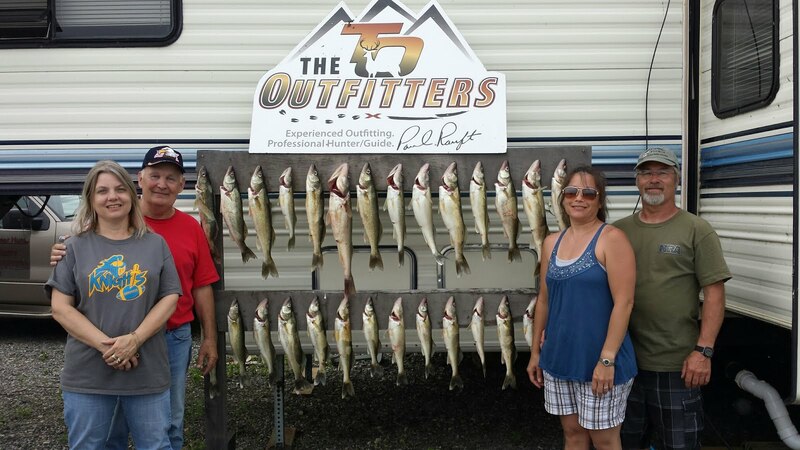 Bob Marty and his family did great too, always have fun with them, Bob's coming to Iowa this fall hopefully he will get a giant this fall!